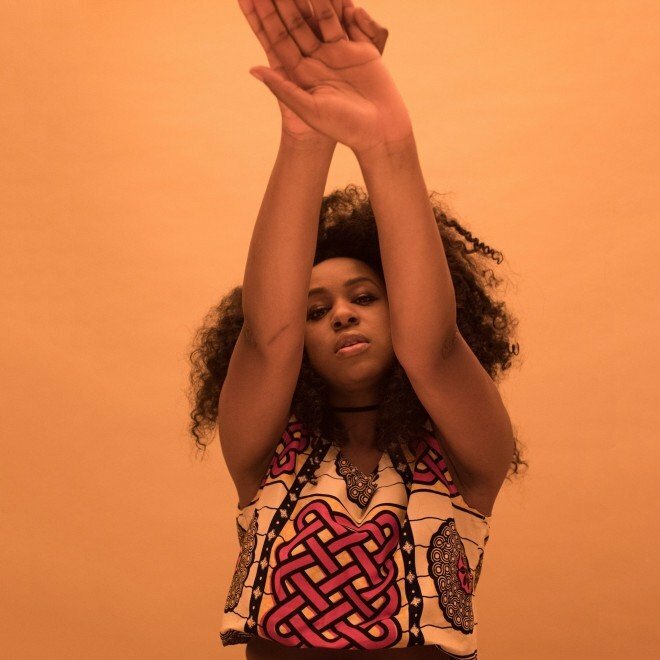 We’ve been big fans of Nao since she first collaborated with A.K. Paul on 2014’s “So Good.” Since then the London artist has carved out a place as one of the world’s most interesting R&B talents. On Tuesday, February 5th, the DC area will get the chance to see her live at the Fillmore Silver Spring with opener Xavier Omar. And lucky for y’all, we’re giving away a pair of tickets to the show. All you need to do is fill out the widget below. We’ll pick a winner by midnight on Sunday, February 3rd. Those of you who are not lucky enough to win can pick up tickets for the show here.